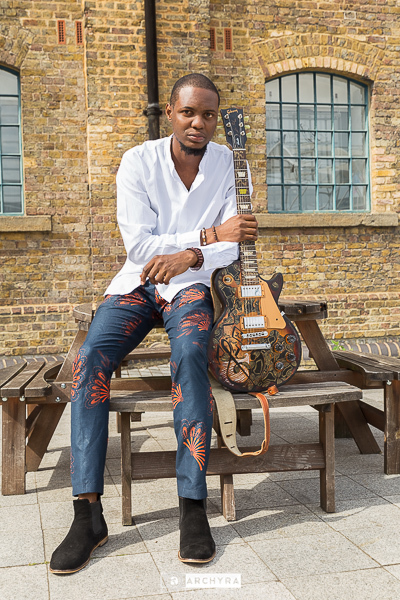 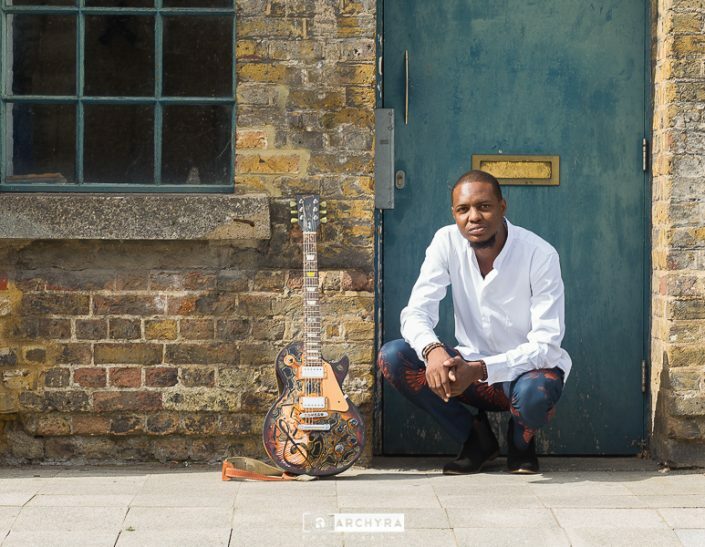 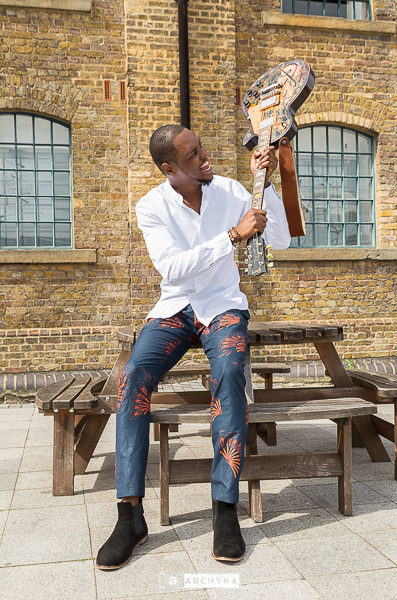 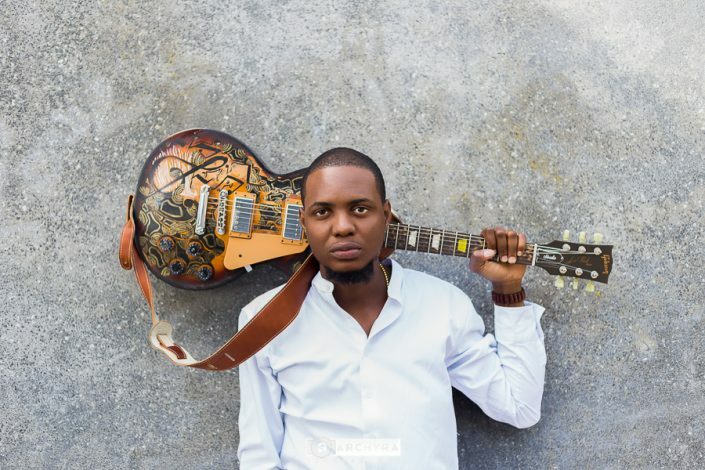 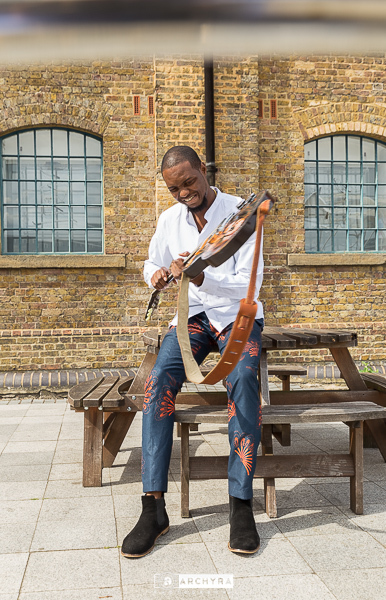 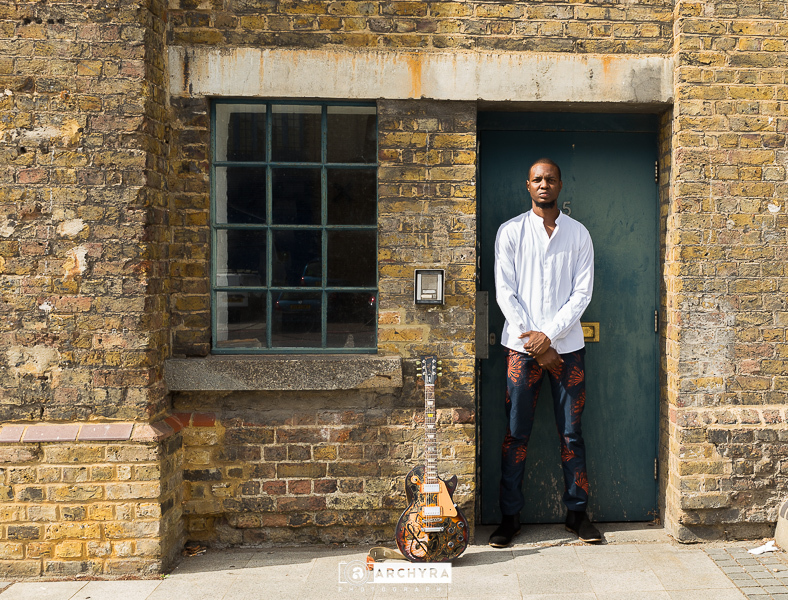 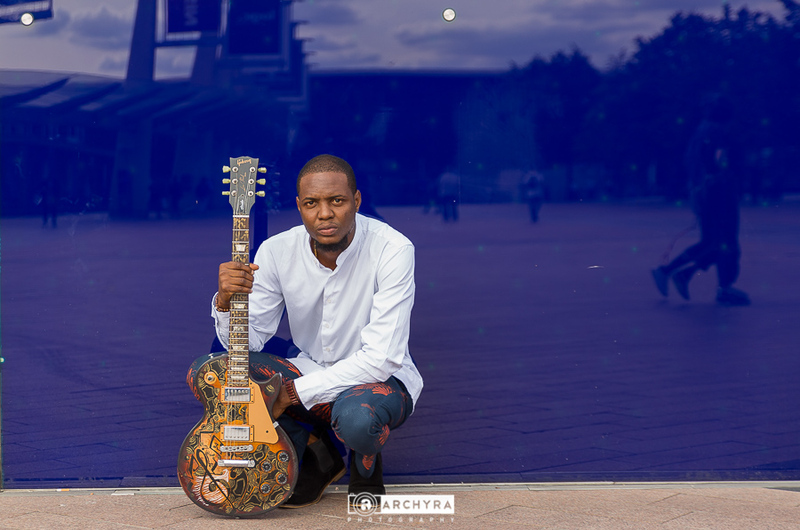 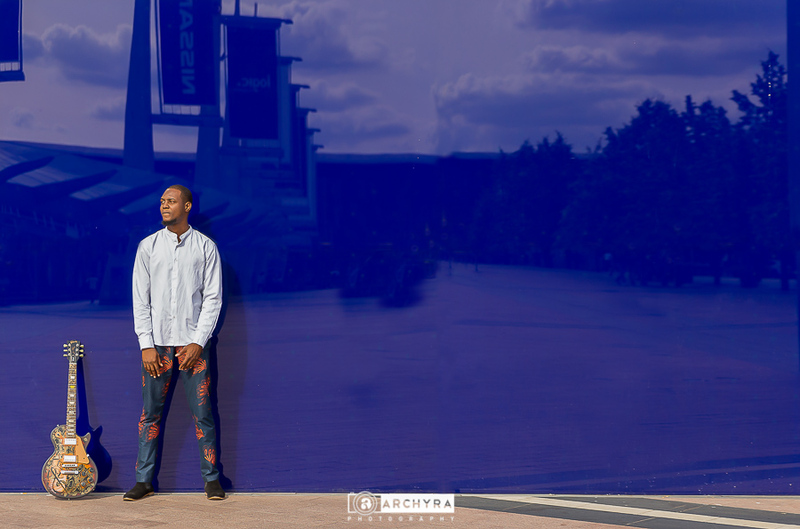 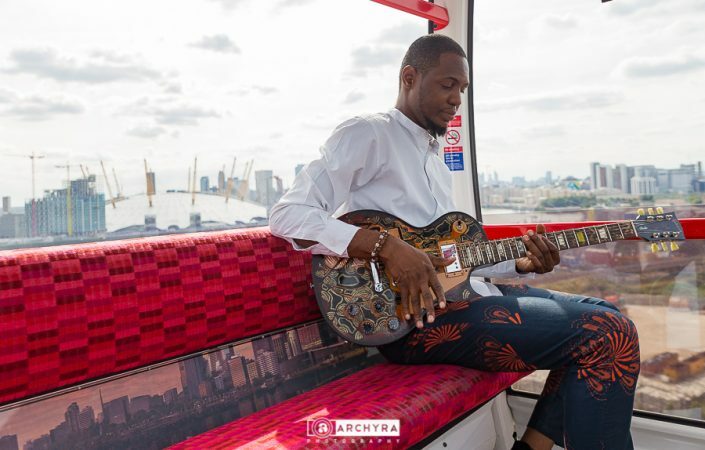 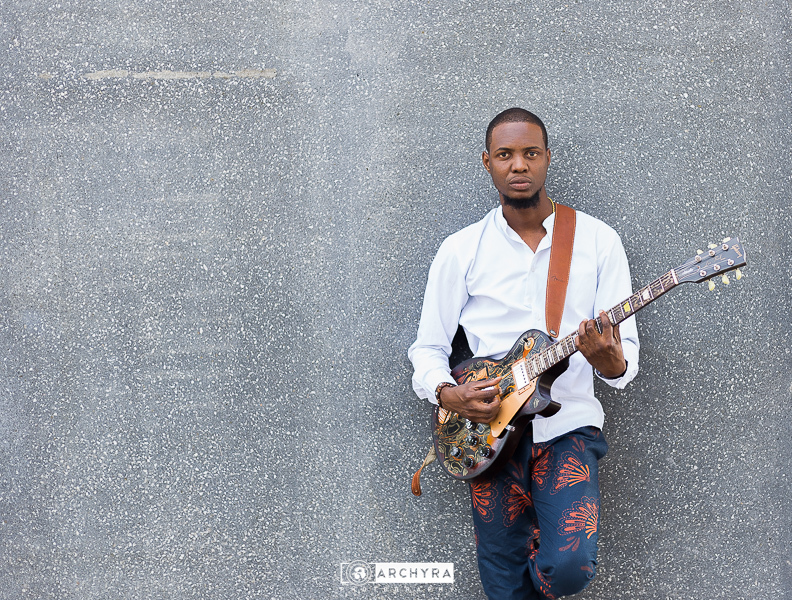 Femi Leye is a Nigerian based Guitarist and also one of Adekunle Gold’s band memeber. 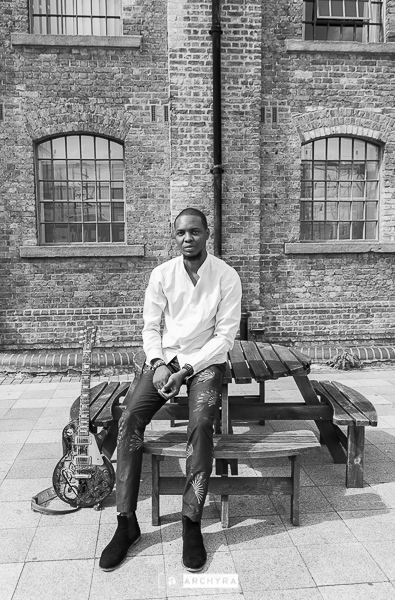 Femi has worked with a lot of Nigeria & African artist over the years, also femi has two albums and currently working on the third one. 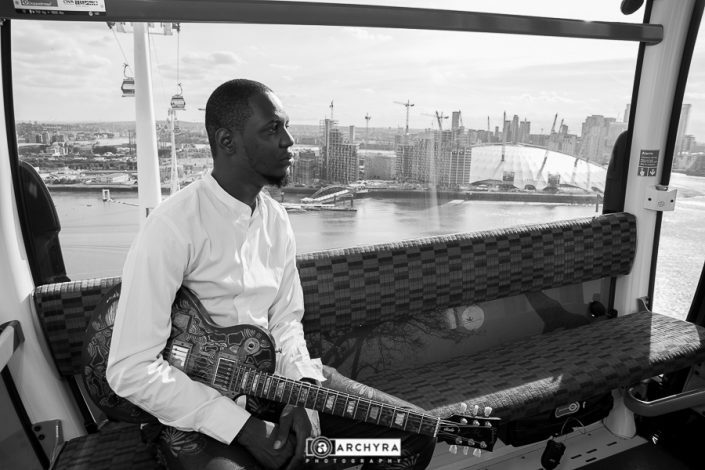 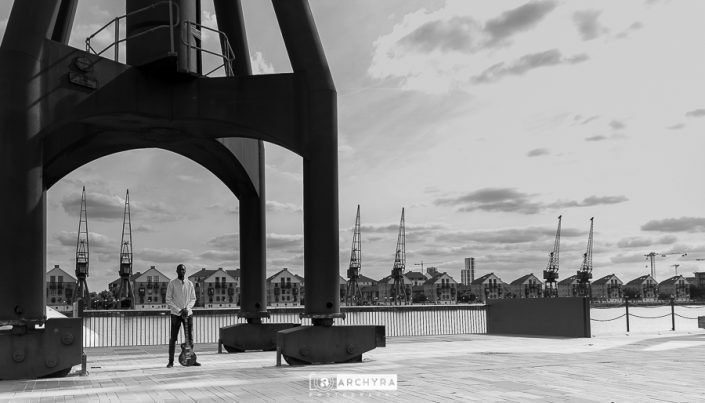 When he was in London for a show I had to hook up him to create magic.